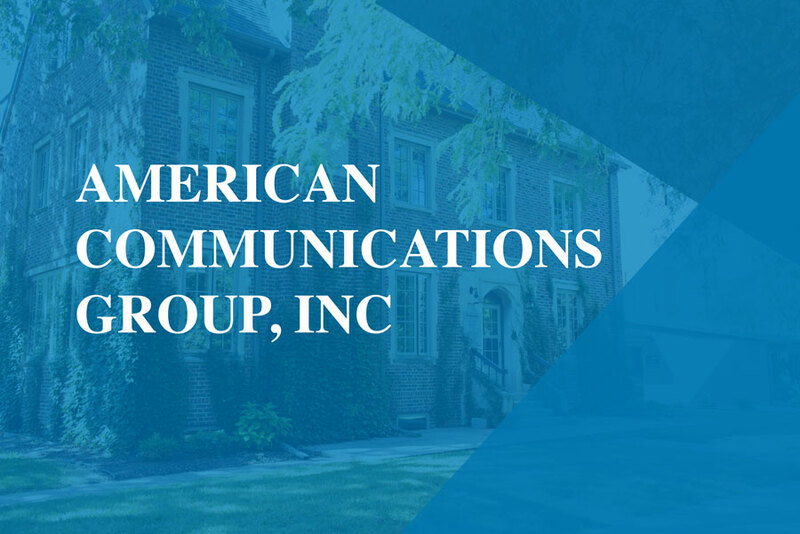 We partnered with American Communications Group (ACG) to create an updated, user-friendly website that highlights their client base and success stories. 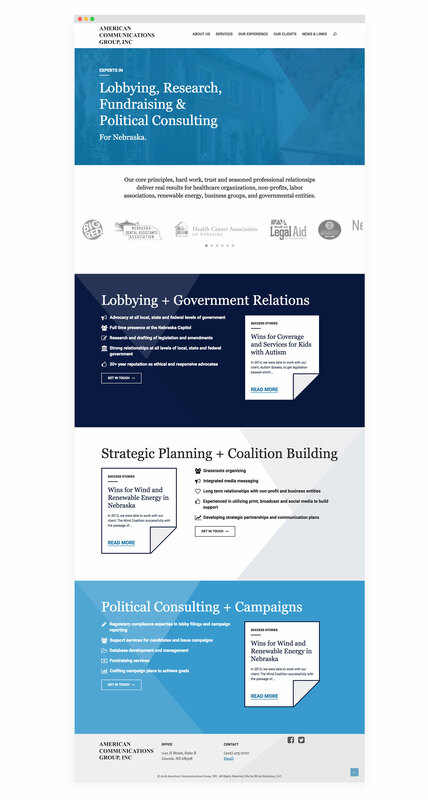 The team at ACG prides themselves on smart decision making and hard work, and they needed a website to reflect that. 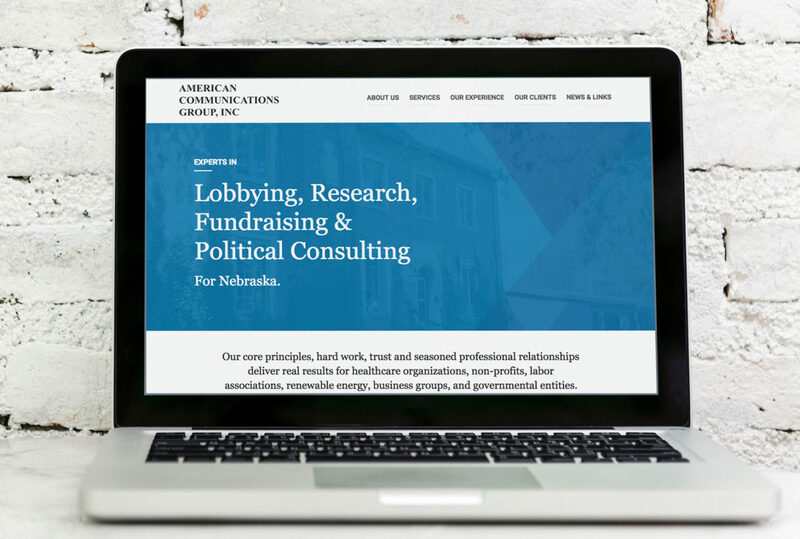 We designed and organized the website to highlight the impact that ACG makes on their clients and Nebraska. We also used new photos taken by our team to make the site visually appealing to ACG’s client base and show off their unique office near the Nebraska State Capitol.